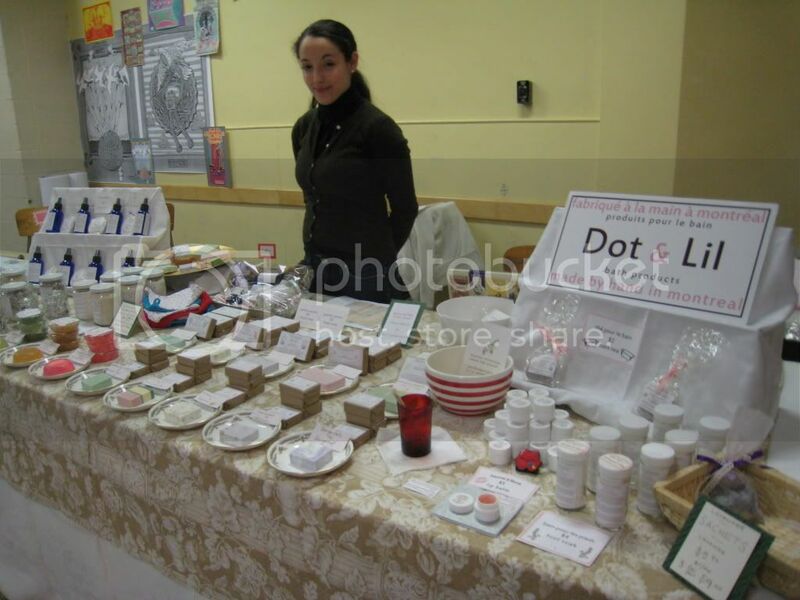 see you at the market this weekend? August 08, 2014 bypar Anne D.
July 11, 2014 bypar Anne D.
get excited for puces pop! Next weekend is that time again, time for Spring Puces Pop! We will have all of our Spring & Summer collections available, plus select items on sale (Shea Rescue butters for lips & nails are still on sale for $6!) and our regularly awesome 3 for $18 soap show-deal. 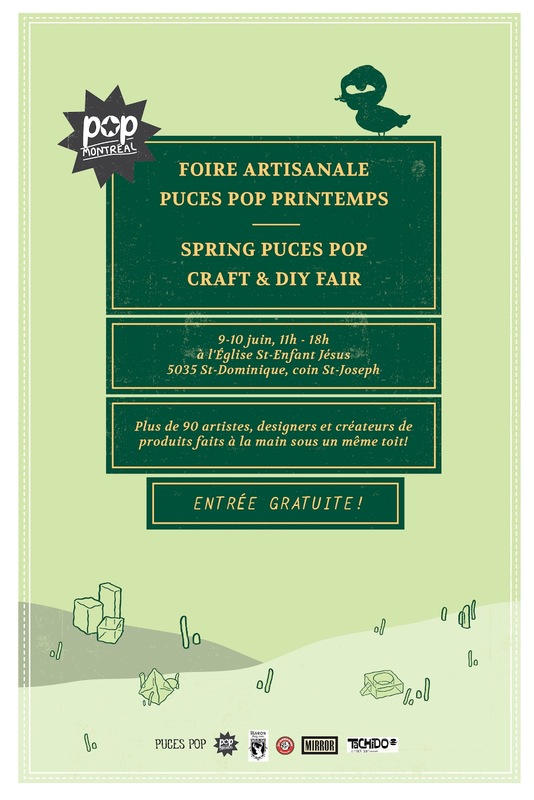 This upcoming weekend it is time for Montreal to come alive for the spring edition of Puces Pop, the busy and bustling celebration of all things beautiful, handcrafted and local. 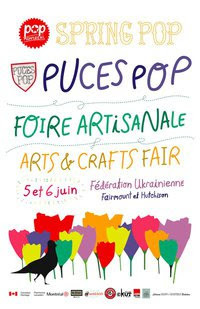 You get to check out all the Dot & Lil goodies in person, and browse the offerings of the rest of the talented Puces Pop crew too! Le Carnival Artisanal de La Reine du Coeur! Sooooo.....craft fair time! Dot & Lil will be participating in the Valentine's Day edition of The Rusty Plum, a show that we did just before Christmas.